Are you wondering what types of documents to sell online? 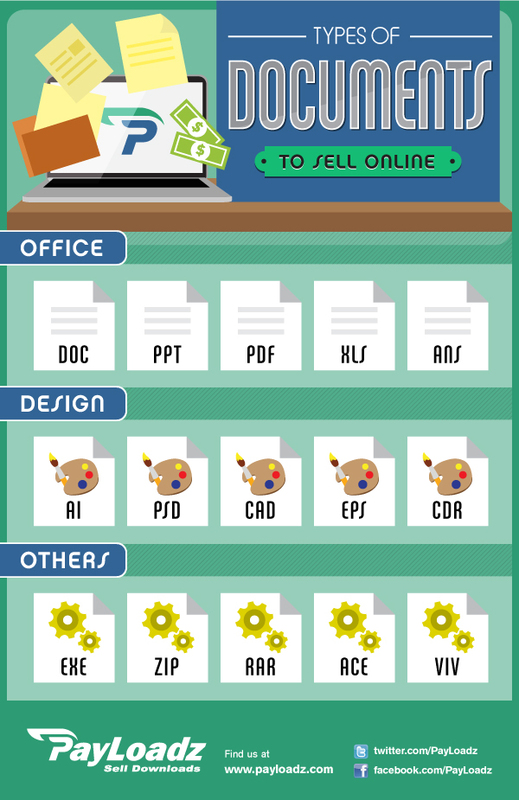 We came up with 15 different types of document files you could sell online: 5 office type documents, 5 design based documents and 5 other document file types. Take a look through the file types listed in this post and see how many of them you could use to create documents to sell online.